New versions of plugins and themes are also being updated and parsed. For more information on the changes in WordPress 5.1.1 see the WordPress 5.1.1 Announcement. WordPress v5.1, “Betty”, was released on 21st February 2019. It is now being parsed. 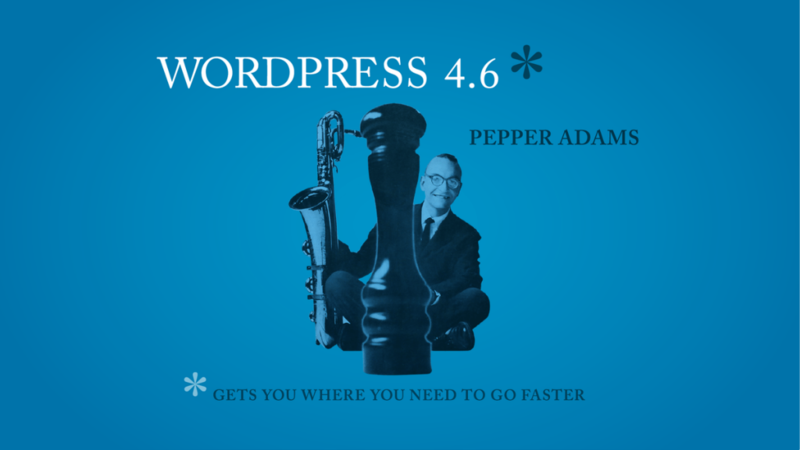 For more information on the changes in WordPress 5.1 see the WordPress 5.1 Announcement. WordPress 5.0.3 was released on 9th January 2019. The API reference for plugins and themes has also been rebuilt, for the latest version of each plugin and theme. The API reference for plugins and themes has been rebuilt, for the latest version of each plugin and theme. WordPress parsing is now at 5.0.1. WordPress 4.7.3, a Security and Maintenance Release, was released on 6th March 2017. Note: The changes in WordPress 4.7.1 have also been reflected in the latest parse. The Dynamic API reference for WordPress, and the default plugins and themes have been updated to reflect their latest versions. The version of oik-plugins used on this site has been updated to v1.15.4. You will notice that the Shortcodes tab is not yet populated. This will be addressed soon. 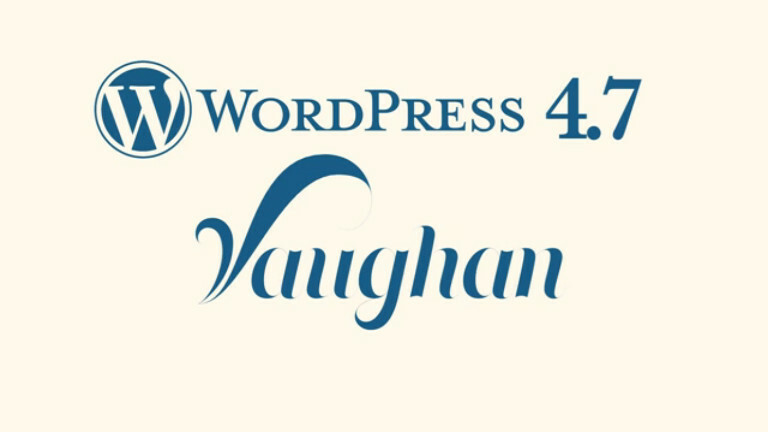 WordPress v4.2 was released on 23rd April 2015. Wp-core-a2z now reflects the latest level of code. Other sites will be updated in due course. How is the Long description from the docblock formatted? The Long description is the part of the PHP docblock between the short description and other tags. Formatting of this can be tricky. WP-a2z does not yet contain the logic to do a good job. In addition to the parallel project of WP-Parser for developer.wordpress.org there is another API reference called hookr.io. I first became aware of it through WP Tavern’s announcement earlier in the year Introducing Hookr.io: A New Resource For WordPress Developers. After I wrote to WP Tavern to publicise WP-a2z.org, Jeff Chandler quite correctly asked “How does your reference differ from hookr.io” and “Is it any better you think than the one on developer.wordpress.org?”. So I’ve had a good look at the latest incarnation of hookr.io and compared it with my own WP-a2z.org and developer.wordpress.org. WP-a2z implements a dynamic API reference for WordPress core, plugins and themes, with drill down navigation and called by or invoked by links. It provides reference information for the PHP Files, Classes and APIs ( Functions and Methods ), plus the action hooks and filters. In an attempt to reduce information overload the results that aid navigation are paginated. While the name of the site suggests that pagination would be through links labelled A to Z, this hasn’t (yet) been implemented; it’s probably not the best way to navigate the code. For more information see the Press release and a series of FAQ’s. Hookr.io seems to have come along in leaps and bounds. Initially restricted to a subset of WordPress, it now covers all hook invocations, actions and filters. It also displays classes, functions and shortcode invocations. When viewing the source of a function you can drill down into other WordPress functions. But you can’t go up the call tree. Hookr.io has an advanced AJAX user interface that takes a bit of learning and getting used to. I’m glad to see that hookr.io has added plugins. Lots of them, if you know where to look: hookr.io/plugins. There are parts of the function display that I particularly like e.g. links from signature parameters to the parameters table. But there are also other bits that are missing. e.g. the long description. I don’t know what parser Christopher Sanford has used to build his solution but it would appear he’s had to deal with similar challenges to those faced by myself and the WP-Parser team. hookr.io does not yet parse classes into their methods. Nor does it actually display the files. Given the complexity of the code and the slightly different approaches taken to parsing it, it’s no surprise that our results sets are slightly different. The Code reference part of WordPress.org is tucked away inside developer.wordpress.org at developer.wordpress.org/reference. There’s no direct link from WordPress.org. The User Interface doesn’t seem to have improved much in the last few months. Although we’re invited to “Search the codebase for documentation”, once you’ve found something the Code Reference search box disappears. You have to use breadcrumbs or the back button to perform another search. nor is it nicely linked to or from the codex. I know that a lot of good work has gone into formatting the parameters in the docblocks ( see register_post_type() ) , but until visitors to the codex see these automatically generated results, there will be little benefit. Although WP-Parser is now being developed by a whole team of people, I feel that the results on developer.wordpress.org are still only usable as a reference when you don’t have the source code in front of you. developer.wordpress.org also supports User Contributed Notes, though I have no idea how these are added! Only WP-a2z.org treats files as a separate post type. For both WP-a2z and developer.wordpress.org the content displayed is the same as for Functions. WP-a2z.org and developer.wordpress.org treat action hooks and filters as the same post type. It uses headings of Defined and Related to show where calls to add_action(), do_action(), apply_filters() are implemented. It also shows where remove_filter() is used. These are similar to, but not quite the same as Invokers and Implementers. Currently only hookr.io displays information about Constants. The codex contains some information about commonly used constants. The above tables reflect my understanding as of 3rd November 2014. Please advise any errors or omissions. I’m sure there are many more properties that could be compared.. Does it help me to do my job? 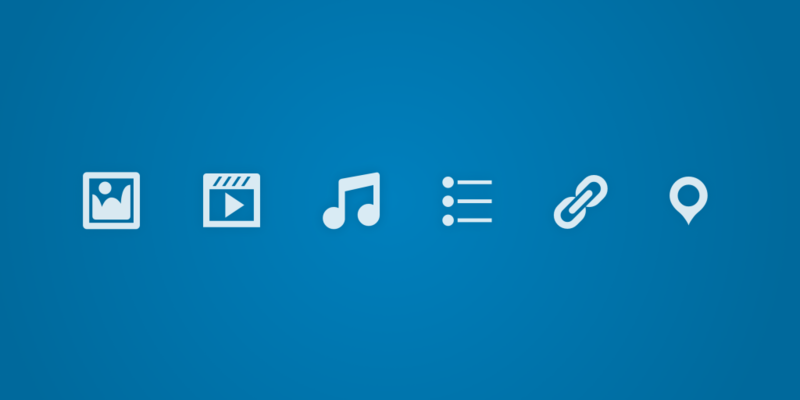 Which themes are included in the WP-a2z Dynamic API reference?